Your rich aunt Charlotte is turning 30 and oooooh! she’s so old! and oooooh! so close to death! and oooooh! her fortune is so vast! 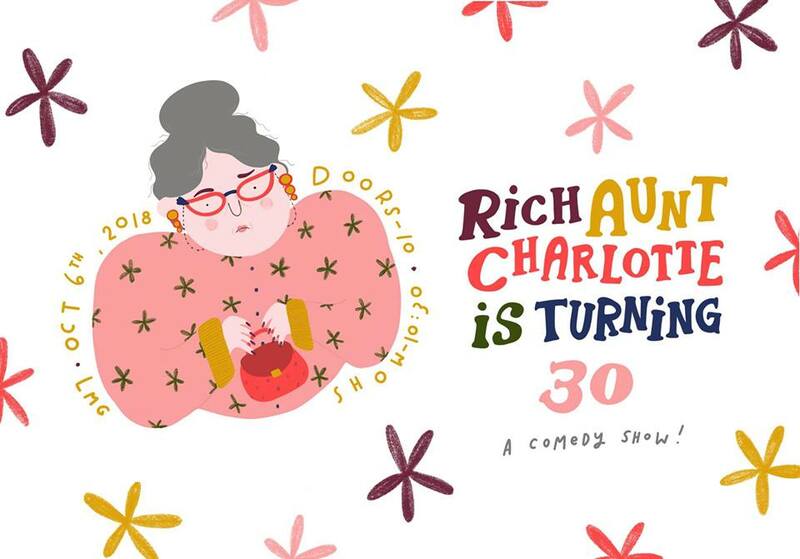 Be a good good nephew and come to your rich aunt Charlotte’s 30th birthday! Who knows? Perhaps you’ll win her favour and become her one true heir!